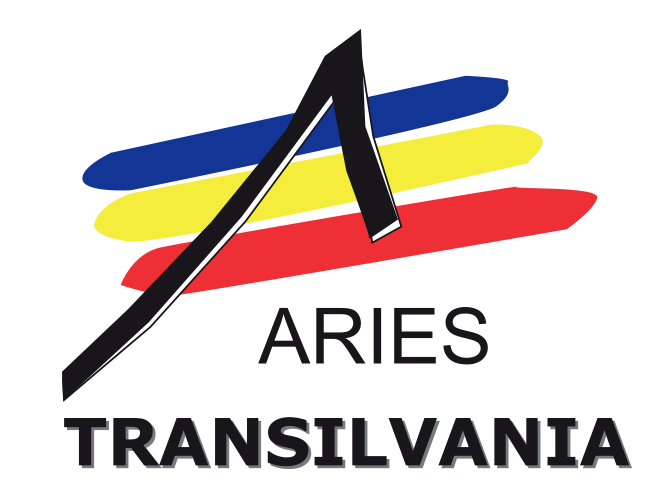 ARIES Transilvania is the largest and most influential organization created for the IT&C industry in Romania, with more than 250 member companies, educational institutions, and support organizations. ARIES through its 6 subsidiaries is considered the largest association of its kind in Southeast Europe. ARIES Transilvania has strong links and direct connections with the actors from Cluj-Napoca’s ecosystem like start-up communities, the local public authorities, software companies, tourism associations, universities, energy clusters. ARIES Transilvania created the iTech Transilvania cluster which aims to facilitate cooperative projects between its members, between its members and other companies/organizations from Romania and abroad, supporting innovation, providing technical and soft skills trainings for the employees of its member companies and creating a base of knowledge and trainers for running collaborative projects in ICT field. ARIES Transilvania team has great experience in clustering, events and trainings organizing, setting links and ways of collaboration between different entities (SMEs, authorities, universities), working with local authorities for the national and regional strategies. ARIES Transilvania will mainly be involved in creating and strengthening ROCK communities of practice, disseminating and communicating at local and national level and in the exploitation phase of the project.